B&B Janitorial Services strives to provide professional and affordable industrial, commercial and office janitorial services in Los Angeles County. 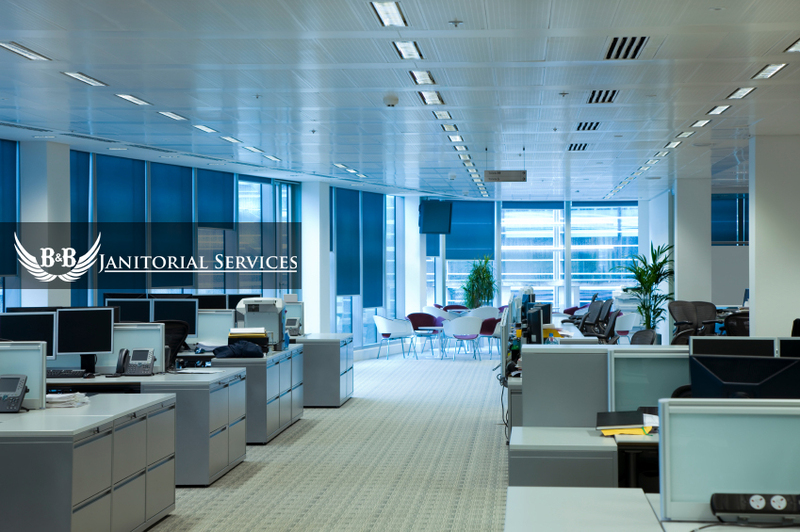 With our personalized approach to commercial cleaning and office cleaning, our highly experienced staff provides a wide range of janitorial services that will exceed your expectations. When it comes to professional janitorial services, we raise the bar for excellence! We take price in our work and remain fully dedicated to providing the professional cleaning you expect for your commercial and office buildings. With an extensive background and solid expertise in janitorial services, you will rest assured that you’re in good hands with B&B Janitorial Services. With B&B Janitorial Services, we are here to assist you with your janitorial needs 24 hours per day, 7 days per week, and 365 days per year. No matter if you need one time service or ongoing commercial and office cleaning, we maintain competitive rates with no hidden or extra charges. In addition, as we make it our mission to ensure you’re satisfied, we will work with you to help reduce your janitorial costs to make the most of your budget. By providing an individualized service that caters to your personal needs, our uniformed team of professionals hold the experience and knowledge for maximum satisfaction, including usage of the correct products and chemicals to safely and effectively get the job done right the first time. With a proven track record of success, you’ll have peace of mind knowing you’re in reputable and trusted hands. For exceptional commercial cleaning and office cleaning services in Los Angeles County, call B&B Janitorial Services today!